Psychology and Spirituality of C.G. Jung, Founder of Analytical Psychology, Tuesday, 7-9-19 (Live Webinar) « CE You! CE You! welcomes back therapist, author and lecturer Rev. 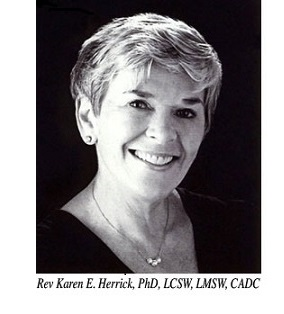 Dr. Karen Herrick as we study the spiritual side of Jungian psychology. Participants will be able to better comprehend differences between Freudian Psychology and Jungian Analytical Psychology, the relevance of Jungian Analytical approaches in understanding the life problems social workers address, Jung’s views on religion and the spiritual experience.